Glenfiddich and I go way back. Like, alllllll the way back to my very first single malt experience. They’ve also been very generous to me over the years as you’ve probably read by now. Because of this, there will always be a soft spot in my heart for ‘fiddich. I find that many of their expressions, especially within the core range are perfectly inoffensive and can appeal to a wide range of flavor preferences but never stand out one way or the other. I wonder if a well-aged expression can break through that barrier. This release is bottled at 43% and spent all 26 years in ex-bourbon casks. 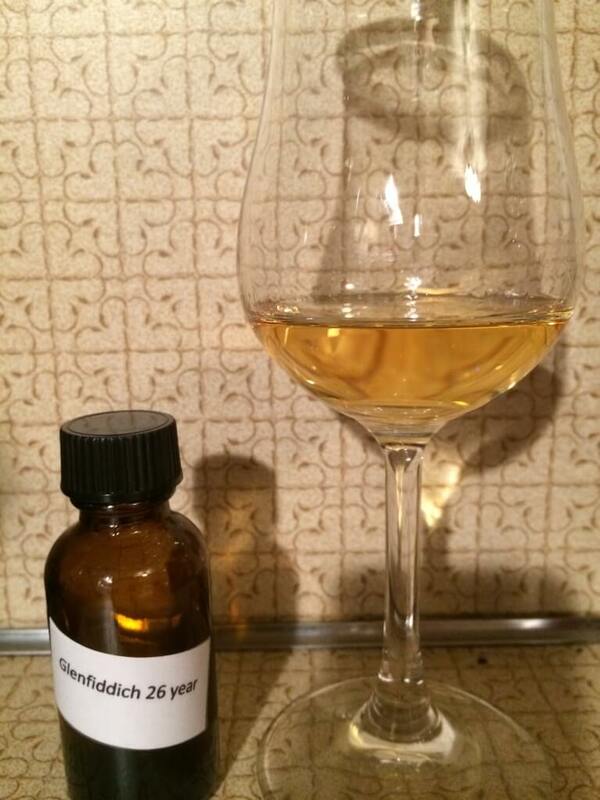 It’s rare to find a Glenfiddich these days with no sherry influence and no cask finishing. Nose The nose is soft and thin. Vanilla, almond, white peach, pear. With time, honey emerges as well as floral notes. Finish A medium, dry finish. A nice citrusy blast up front, more peach, some orange, cinnamon, allspice, subtle oak, green grapes, more dried fruit. Overall Thoughts Maybe it's just me, but I want a little more oak in my 25+ year aged expressions. Oh, Tun 1401, you're ruined me for life. The nose is a bit weak and the finish is ok, but the palate is what really shines here. Decent, but my money would probably go elsewhere.